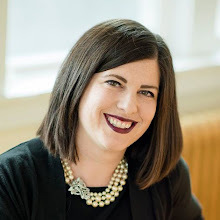 Every single day of my life, for the past 10.5 years, I have second-guessed myself, worried that I'm not good enough and wondered how anyone could have entrusted me with a baby or a toddler or a tween or two or three of them. Every day as I hear things I thought I would never say come out of my mouth ("Get off the roof!" "You brushed your teeth? Are you sure? Come here so I can smell your breath." "No, we do not put cheese in the DVD player!") I wonder who the woman who has taken over my life is, and where I have gone. 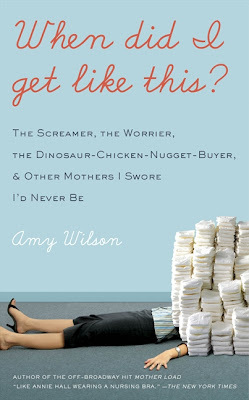 Amy Wilson, mother of three and author of the new book When Did I Get Like This? has apparently wondered all of the same things. Once I read the first chapter of this book, I knew I had found a kindred spirit. Or maybe, Amy is just so honest in her mothering adventures, that all of motherkind will breathe a collective sigh of relief when it reads about her neuroses, fears, and worries because really? We have all been there. 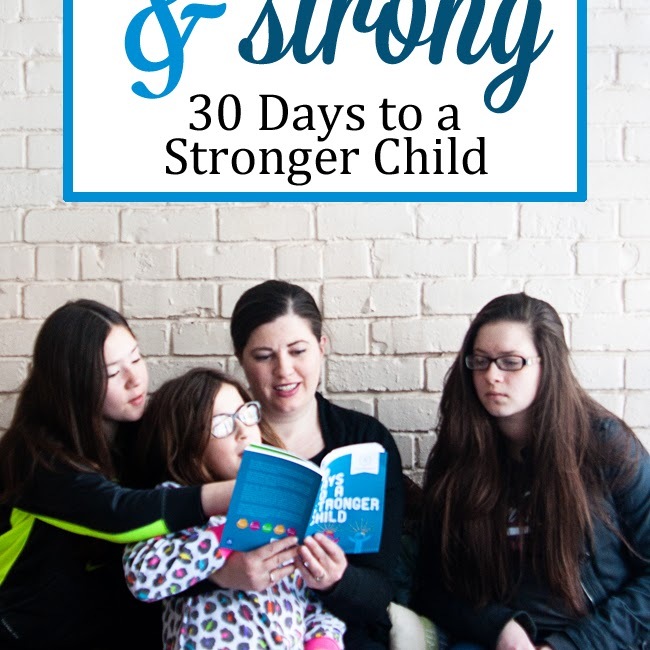 No matter how perfect we try to make ourselves seem, we're really just getting through this mommy thing on a wing and a prayer, hoping that we don't scar our children for life because we yelled, lied about Santa Claus, fed them junk food, or all of the above. I'm right about this, I know I am. And I loved this book. Chronicling the moment she found out she was pregnant and the first fears and worries that immediately appeared, to breastfeeding, preschool shopping (in NYC, no less), and everything in between, I related to most of it. Except maybe the preschool shopping, which is one good thing about living in small-town Michigan where it is still snowing at the end of April. But I did relate to wanting the best for my child and never knowing if I was capable of actually giving her the best. But I have sure tried. I spent several late nights reading just another chapter as I tried to keep my laughter silent, so as not to wake the four year old who has taken up permanent residence in Mommy and Daddy's bed. I have tried to evict her, but, well, she's the baby and she knows it. "When you're FIVE, you don't get to sleep with me anymore, " I tell her, but she always lets me know in no uncertain terms that, "Oh yes I can! I will jest sneak down when you are asleep!" Sigh. When did I get like this, indeed? While I don't have a giveaway for this book, you can run over to Amy's blog: The Mother Load (which is just as good as the book and will convince you further that you must read this one)(unless you're not a mother, because I fear you just won't get it yet), where she tells you how to enter to win a copy. The winner of the book Dancing With Gravity is nfmgirl! LOVE, this sounds just like me. 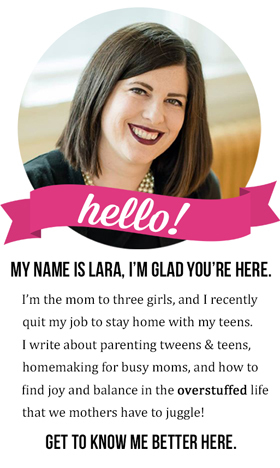 Lara, you are a great Mom! I will most definitely have to put that on my "to read" list! Gonna add this to my list of books that I want to read. When I get a few minutes. I think all moms feel like this. A common thread that binds us all together.